Even if you have used FSAFEDS in the past you still must enroll again during this year’s open season since, unlike some benefits, FSAFEDS does not automatically renew each year. However, whether you are a seasoned pro who knows exactly what FSAFEDS is or a new federal employee just learning the ropes, there is a lot to this unique and valuable “savings” account to understand. This information will not only provide you with the ability to properly allocate money for uncovered medical expenses but ultimately–save you money as well. With that being said, we, at Federal Employee Benefits Advocates, LLC have taken some time to list out a few of the most common question we get about Federal Flexible Spending Accounts and to elaborate, providing you with the most up-to-date information available. FSAFEDS is a program which allows you to save money for health and care expenses that are not covered by your FEHB Plan, the Federal Employees Dental and Vision Insurance Program, or other health insurance coverage. There are three options for you to choose from: Health Care, Limited Expense Health Care or Dependent Care FSA (see details on each of these below). Essentially, an FSAFEDS is a savings account, with money coming right out of your paycheck, designated to help you pay for items that typically aren’t covered by your FEHB Plan: deductibles, co-pays, out-of-pocket expenses and even elderly and/or childcare costs. Which means, if you have young children or are caring for an aging loved one, this program should be of particular interest to you because it is a smart, tax-free way to set aside money to pay for the upcoming costs of care you know you will have. If this sounds good so far, remember, the time in which you can enroll is limited so be aware of the upcoming deadlines, lest you miss your opportunity to take advantage of the FSAFEDS. 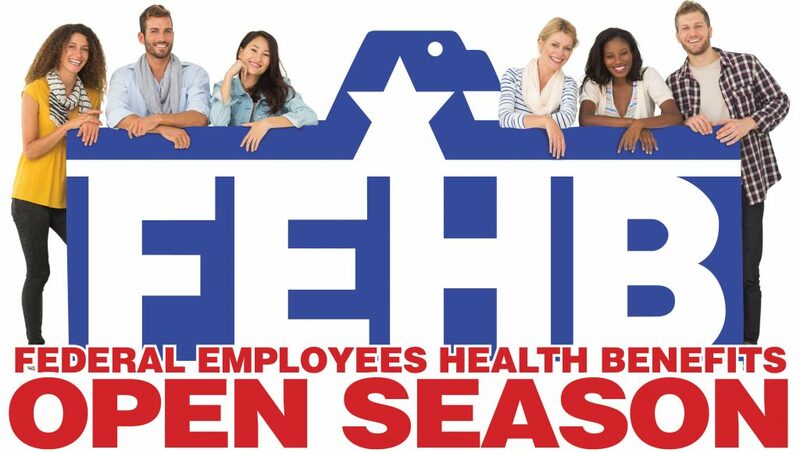 Eligible employees can enroll in FSAFEDS each year during the FEHB Open Season. This year that open enrollment period is November 12th to December 10th, 2018. Contributions are made directly from bi-weekly pay on a pre-tax basis. New and newly eligible employees who wish to enroll in this program must do so within 60 days after they become eligible, but before October 1 of the calendar year. Retirees are not eligible to participate in the FSA program. The answer to this is a bit more complicated since there are three different Flexible Spending Accounts plans available. However, we have outlined the key details of each option below to help you glean the most benefit from the information available to you. Over-the-counter health care items: bandages, pregnancy test kits, blood pressure monitors, etc. As a rule, you can’t change your Health Care FSA (HCFSA), Limited Expense Health Care FSA (LEX HCFSA), or Dependent Care FSA (DCFSA) election amount during a benefit period (the plan year). Which is why it’s important to plan an election that suits your needs for your entire benefit period. However, should your circumstances change there are exceptions made for “qualifying life events” (QLEs) which allow you to make changes. These exceptions include: marriage, death, birth, divorce, legal separation and adoption. This question can be tricky because so much of it depends on the individual, the family, FEHB plan selected, the Dental or Vision plan selected and frankly, personal preference. 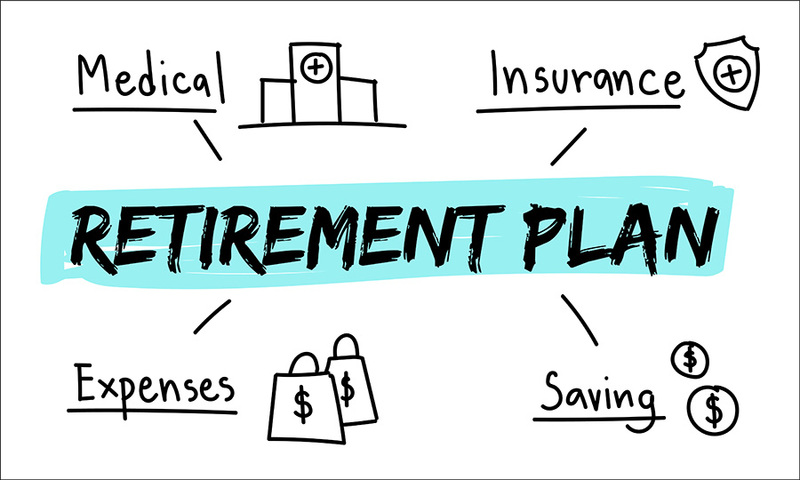 The amount varies based on other factors too such as, your plan copayments, deductibles, out of pocket expenses, prescription drug needs and upcoming medical or dental procedures. A good starting point is to look at your last two years of uncovered expenses. This information is found on your Explanation of Benefits (EOBs) from your insurance plan providers (medical, dental, vision). These can be obtained on the carrier’s website or by contacting the carrier directly. Add up the two years of uncovered expenses and subtract out any extraordinary expenses, i.e. broken foot. Then divide by 2. After you get that figure, add in any expenses for procedures you have planned for the upcoming year, i.e. Lasik surgery. If you are unsure you can always just contribute $500 for the first year. The reason we encourage you to contribute $500 regardless is because, even if you don’t use that money, you are allowed to carry over up to $500 from HCFSA or LEX HCFSA to the next year– although you must re-enroll each year. This $500 allows you to take advantage of the tax savings each and every year even if you have no additional health care expenses. For more details on eligible expenses or to enroll in a plan go to the Federal Flexible Spending Account Program (FSAFEDS) website at www.fsafeds.com. Please take a few minutes to review our PDF and if you’d like to circulate it, CLICK HERE TO DOWNLOAD.